Bob Marley's universal appeal, impact on music history, and role as a social and political prophet is both unique and unparalleled. The definitive life story of the musician, revolutionary, and legend, from his early days to his rise to international super-stardom. 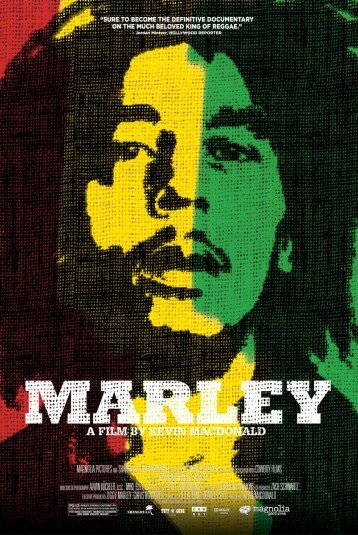 Made with the support of the Marley family, there is rare footage, incredible performances and revelatory interviews with the people that knew him best.